We are happy to share with you some of our adoptions. We hope you enjoy them as much as we do! 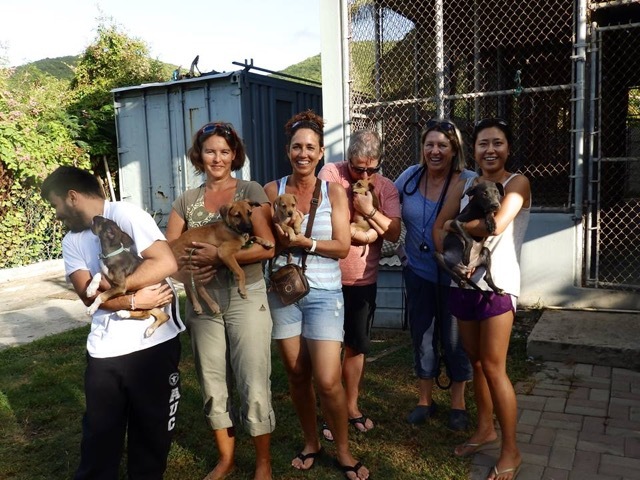 If you have a happy “Tail” you’d like to share with us about your SXM Paws experience then please contact us.